If you know about a local business or program in Seminole County (Orlando North) that's not listed in our directory, add a business or program to our directory. 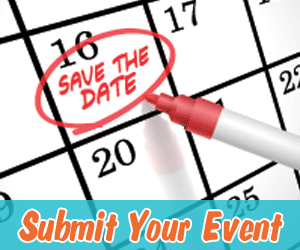 If you know about a great activity or event, in Seminole County (Orlando North) that's not listed on our calendar, add an event or activity to our calendar. 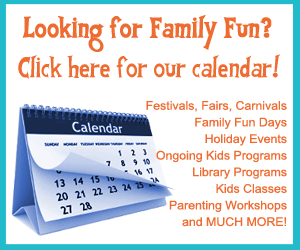 For information about advertising on Fun4SeminoleKids.com see our Advertising page for details. 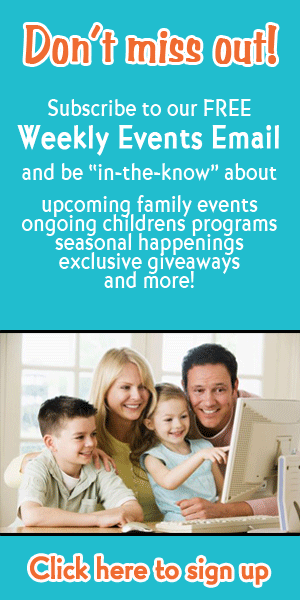 Fun 4 Seminole Kids is the website for kids, families, and all residents of Seminole County (Orlando North), and we are here to help! Email us at info@fun4seminolekids.com or fill out our contact form below.